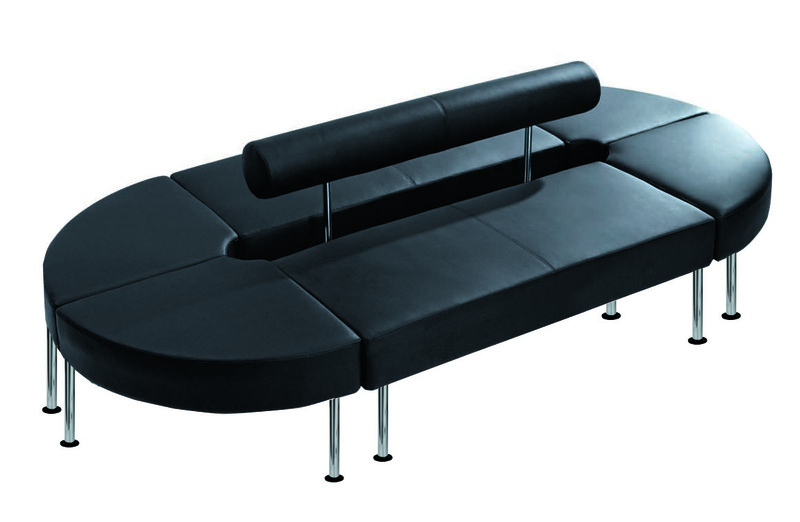 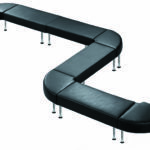 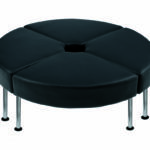 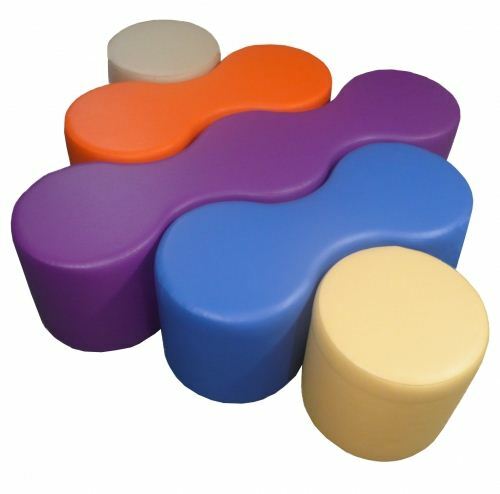 Techno offers flexible casual seating solutions that you can design. 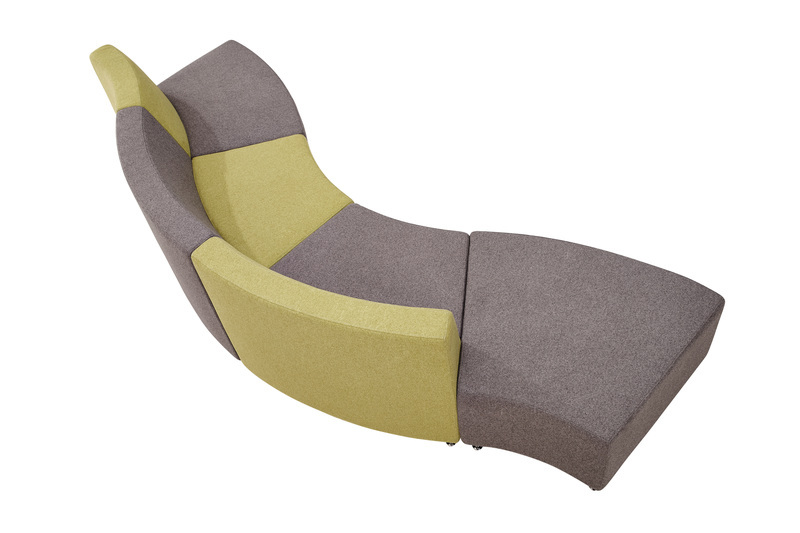 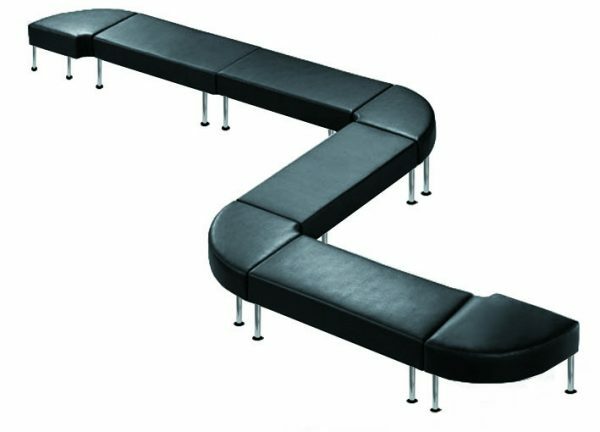 This modular seating can be placed together to create clever settings that twist around curves and sneak into otherwise difficult to furnish parts of the office. 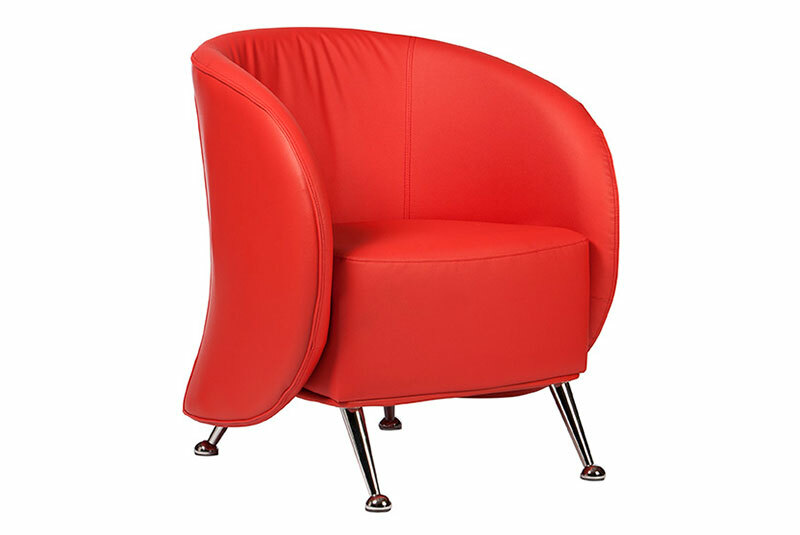 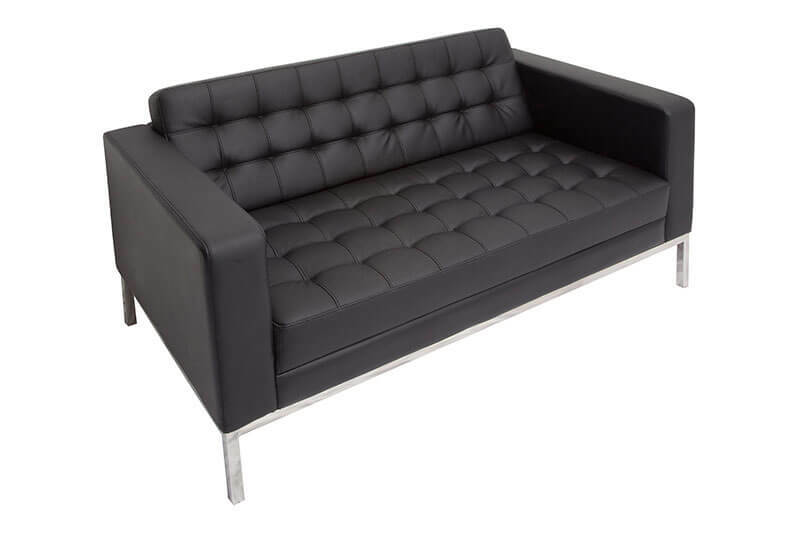 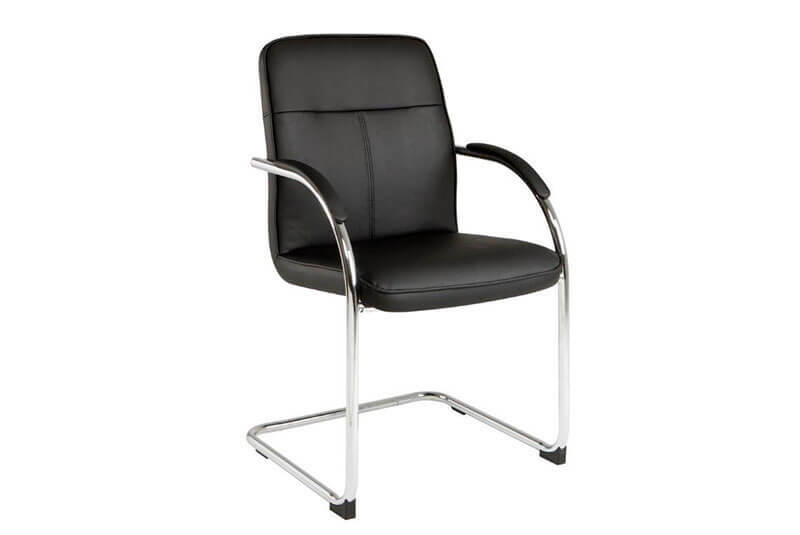 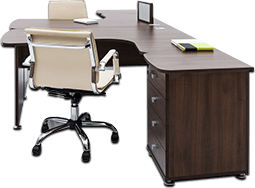 Durable foam with a plywood frame and chrome metal feet create a fun look which suits the modern office. 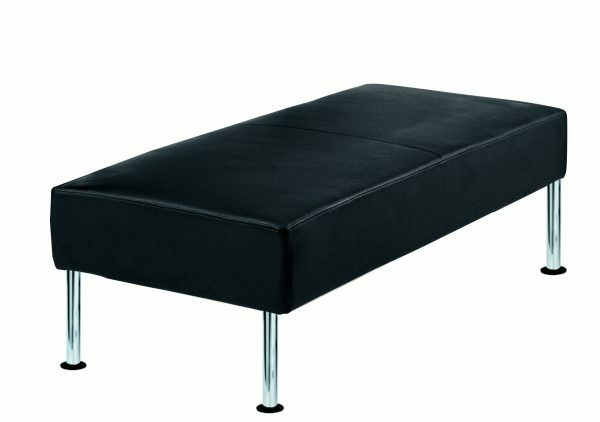 Techno can be used wherever your imagination runs. 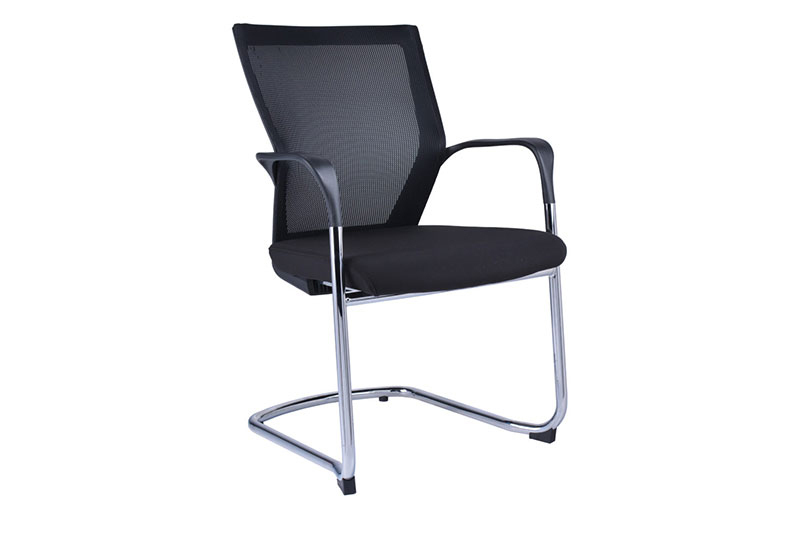 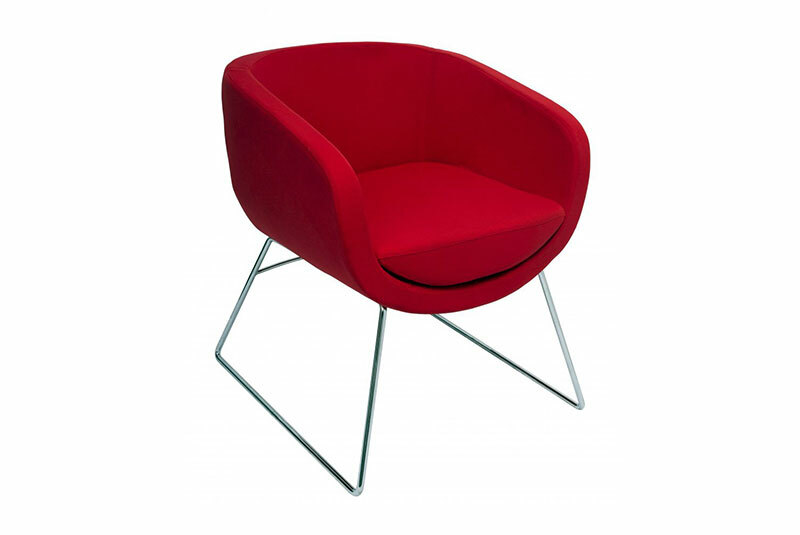 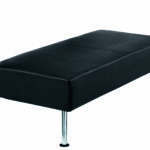 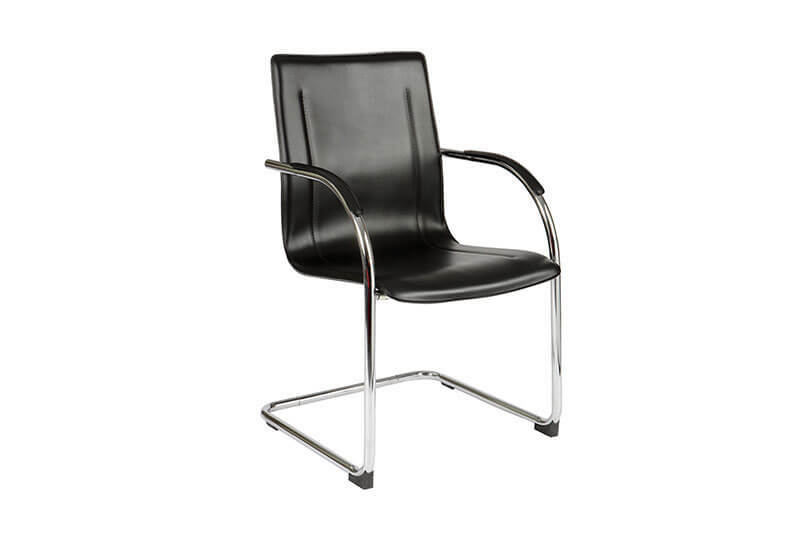 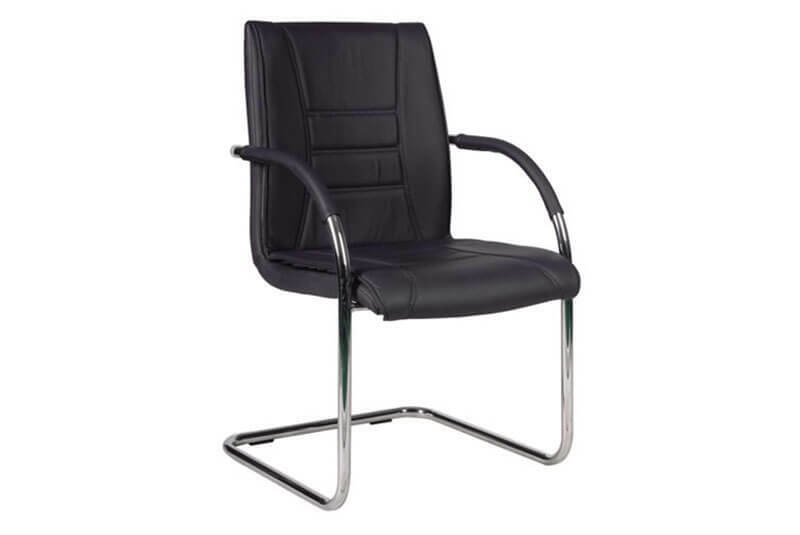 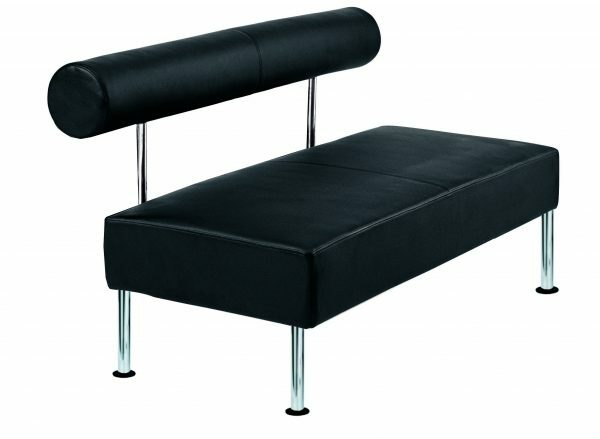 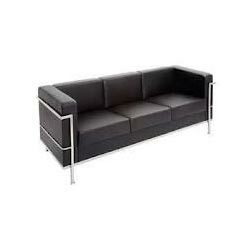 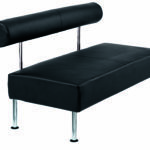 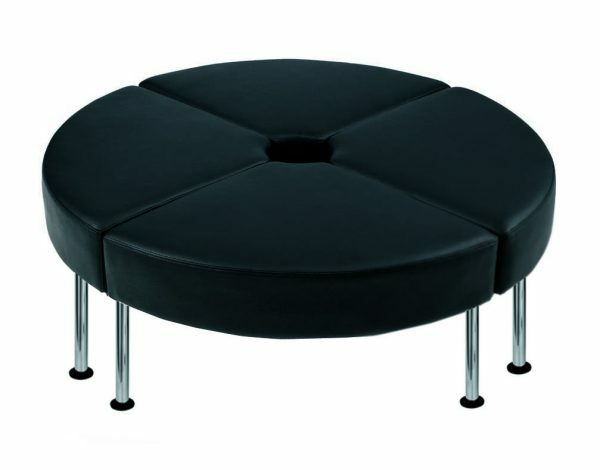 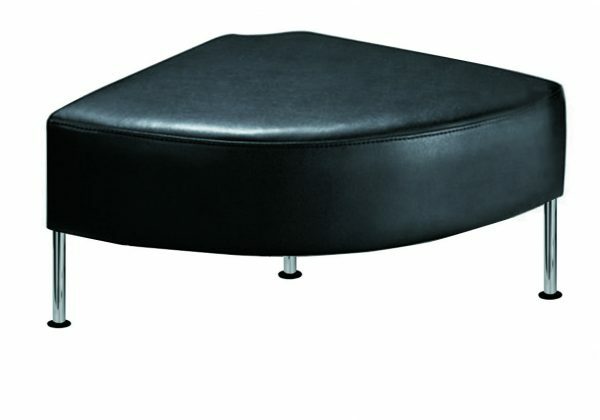 Comes only in Black PU for high commercial use with a 120 kg weight rating and a 2 year warranty.